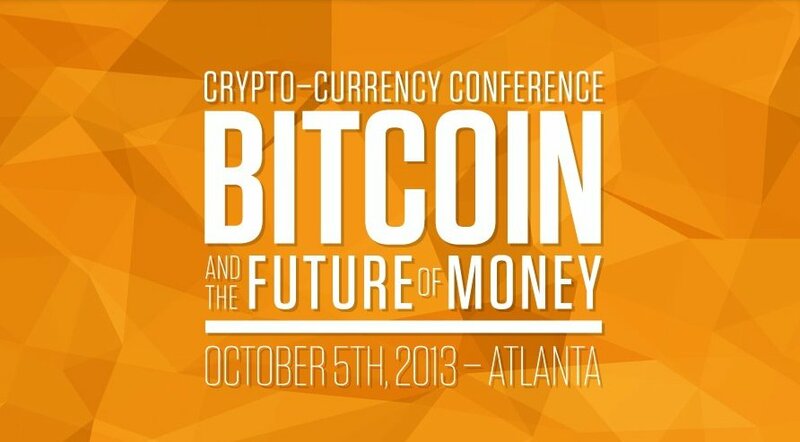 On October 4 through 5, Atlanta, Georgia will host the 2013 Crypto-currency Conference: Bitcoin and the Future of Money. Bitcoin Magazine is proud to serve as a sponsor alongside of Let’s Talk Bitcoin, The Bitcoin Foundation, Students for Liberty, FEE, and Atlanta Bitcoin of this conference spearheaded by Jeffrey Tucker, Executive Editor of Laissez Faire Club and Laissez Faire Books, Distinguished Fellow for the Foundation for Economic Education, and Research Fellow of the Action Institute. What does the success of Bitcoin imply for the theory, practice, and future of money and payment systems? How can we account for the sheer implausibility of Bitcoin’s rise? What does its emergence imply for the prospects of nationalized systems of money and the future of human liberty and commerce? Will Bitcoin go the way of most innovations and fall prey to government’s dead hand of regulation and strangulation? The Conference team hopes to shed light on how Bitcoin, in contrast to most currencies, has in fact increased in value over time. Over the past 100 years, the value of money has fallen to carry only about 5% of its purchasing power. As a decentralized, digital currency, Bitcoin is not beholden to a central bank and has emerged as a solution to bypass fiat money. The speed and ease of transaction makes the crypto-standard stronger than the gold standards. The Conference will open with a Friday night reception at the office of BitPay, Inc., one of the lead Bitcoin payment processing companies, where guests will hear from musician Tatiana Moroz who as a guitarist and songwriter sings about human liberty. On Saturday morning, Jeffrey Tucker will provide the keynote address, “A New Currency for the Digital Age,” at the The Twelve Hotel in Atlantic Station, a post-industrial hub of Atlanta. Panels will include discussions of Money and Freedom, Cryptography and Contracts, Merchantcraft, and Future Development. Speakers include Tony Gallippi (CEO, BitPay) and Stephen Pair (CTO, BitPay), Stephen Kinsella (Executive Editor, Libertarian Papers), Doug French (Senior Editor, Laissez Faire Club), Michael Goldstein (Co-Founder, The Mises Circle), Peter Surda (Author, Economics of Bitcoin), Charlie Schrem (CEO, BitInstant), Charles Hoskinson (CEO, Invictus Innovations Incorporated), Daniel Larimer (CTO, Invictus Innovations Incorporated), Cathy Reisenwitz (Writer and Political Commentator, Reason Magazine), Adam B. Levine (Editor in Chief, Let’s Talk Bitcoin), Tuur Demeester (Author, MacroTrends), Daniel Krawisz (Libertarian Activist). The evening will conclude with a cocktail reception featuring Austin Craig and Beccy Bingham’s story, “Life on Bitcoin.” Austin and Becky as newlyweds took the challenges of living for 90 days on Bitcoin alone and will share of their journey which is shortly coming to a close. 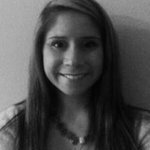 If you are located in the US and specifically the South East, Bitcoin Magazine encourages you to look into attending the 2013 Crypto-Currency Conference in Atlanta, Georgia. Tickets are still available at general and student attendance rates. If it doesn’t fit your schedule, Video Passes covering all the talks and content are also available.